Would that be me in her arms? both being among art’s disciples. too much beauty to be real. Winner of The PERSONALLORDSAVIORJESUSCHRIST Poetry Contest 2017, sponsored by Chris Rice Cooper. Chosen by Helen Losse, emeritus editor at The Dead Mule School of Southern Literature journal. 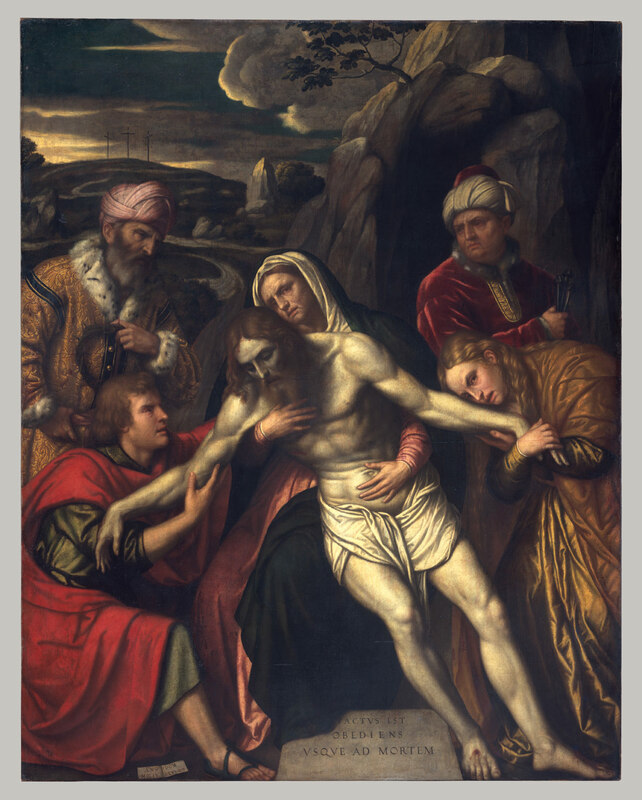 Ekphrastic: Based on The Entombment by Moretto de Besco, at the Met.